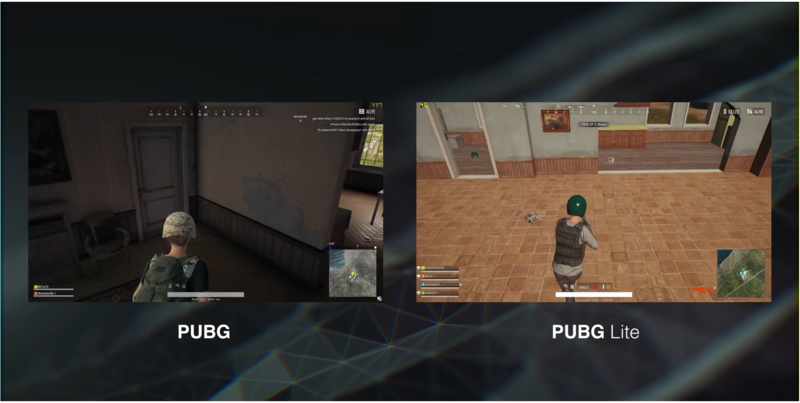 The PUBG PC Lite version was made publicly available in its beta form earlier this month. Although, the servers were made available only in Thailand. 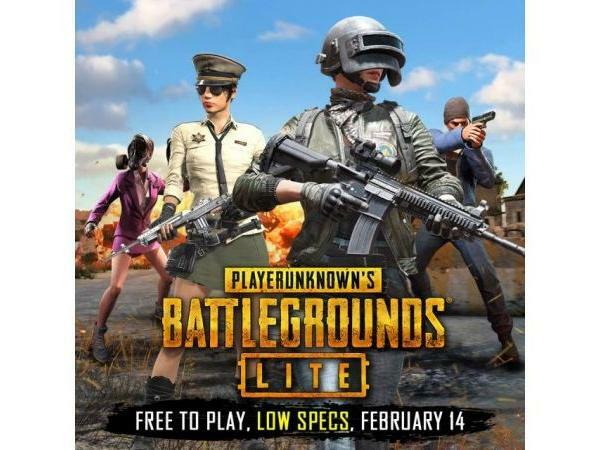 The PUBG corporation had planned of releasing a free version of the most popular game of all time. The free version would allow the players to play the game on a low-end device without proper graphics card also. Recently, the company on its Facebook page posted that they will be launching it to further regions too starting February 13. The post mentions that the game will be available in Indonesia, Malaysia, Singapore, and the Philippines. The download section will be available from the 13th although, servers for beta testing will open the next day that is on February 14. For users not in Thailand and who wish to play the game can do so by enabling VPN and joining the Thailand servers, however, this may affect your speed of the WiFi but you can still enjoy the gameplay with ease. 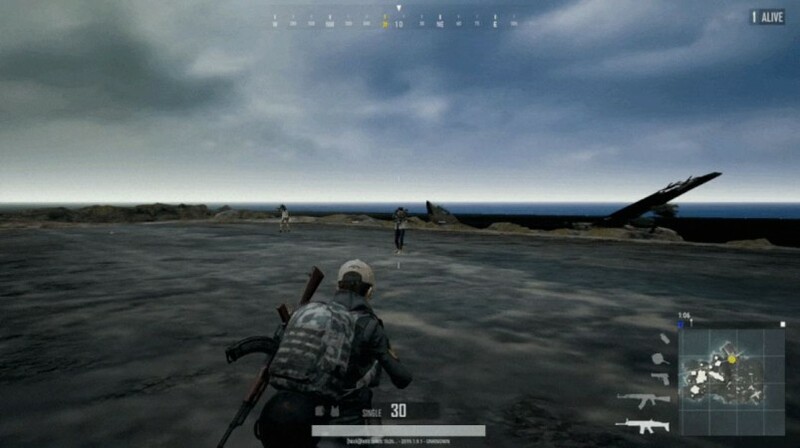 PUBG has engineered the Lite version very well and I have to say I am very impressed with it. 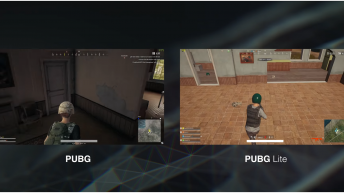 As of now, there is no official word from PUBG about a global release for the PUBG Lite but since they are widening the beta range we are pretty sure the game will reach India sooner than later. If you are still wondering how to play PUBG Lite PC on your device we’ve made a dedicated video for it, you can check it here.